President Barack Obama will ask the U.S. Congress for more than $1.8 billion in emergency funds to fight Zika at home and abroad and pursue a vaccine, the White House said on Monday, but he added there is no reason to panic over the mosquito-borne virus. 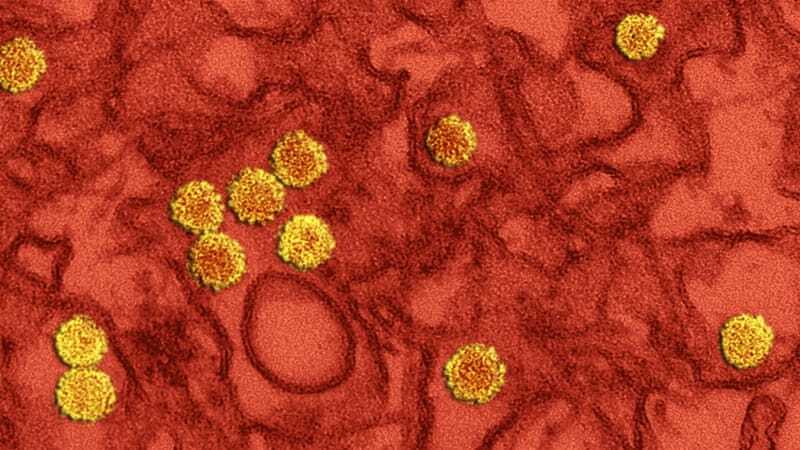 Zika, spreading rapidly in South and Central America and the Caribbean, has been linked to severe birth defects in Brazil, and public health officials’ concern is focused on pregnant women and women who may become pregnant. WHO says Zika virus is strongly suspected of causing birth defects and may infect 3-4 million people in the Americas. Past outbreaks have been in Gabon, Egypt, Nigeria, Senegal, Sierra Leone, Côte d’Ivoire, the Central African Republic, Cambodia, Micronesia, Malaysia, Pakistan, India, Thailand, Philippines, and Indonesia. However, Zika virus has been found in the amniotic fluid of pregnant women with the virus and in the placentas and brains of miscarried fetuses with microcephaly. The World Health Organisation’s Director-General Dr Margaret Chan says a causal link is “strongly suspected”. The other causes ithe mosquito’s offspring to die. Oxitec says there is no way the mosquitos’ modified DNA can transfer into humans or other mammals and insects, but public fears over genetic modification mean the technique is controversial.